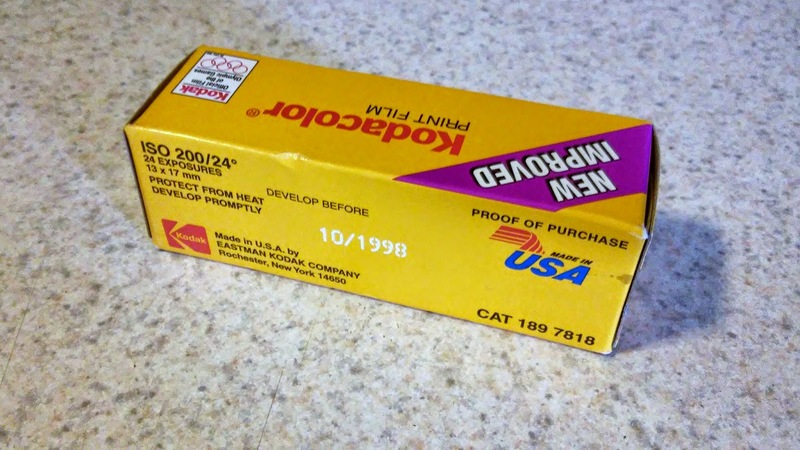 While out and about doing my normal thrift store shopping, I happened upon an old roll of 110 Kodak film. 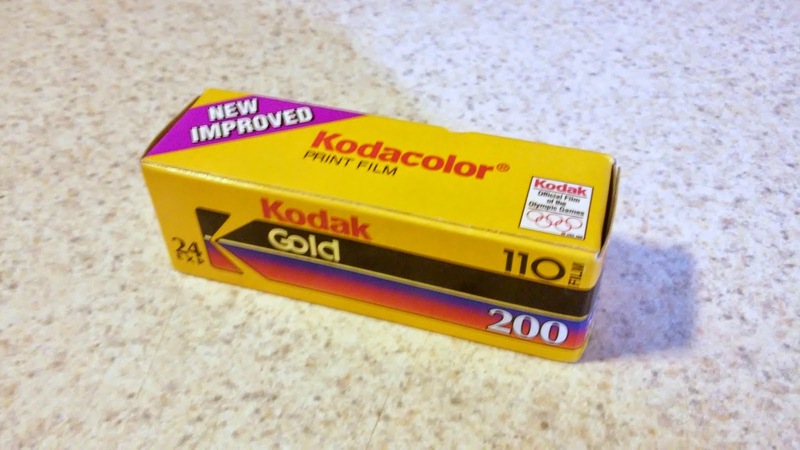 Mind you, I've been looking for 110 film for quite a while. This roll was thankfully still sealed, but definitely old stock. It had an expiration date of 1998 and was most likely produced in 1995. For only $0.69, it was worth the gamble. 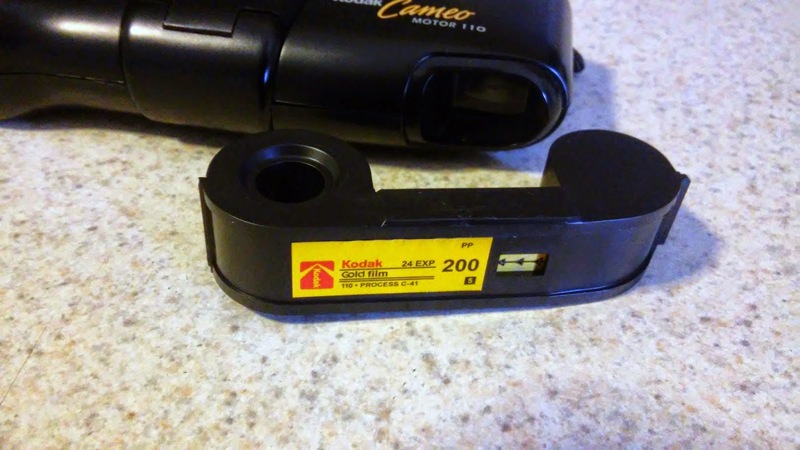 Old film will still shoot correctly, but may have odd color variances or "moods" as I like to call them. It's great for shooting artistic photos where the randomness of the potential developed image is all the fun! You can purchase new 110 film from modern companies like Lomography (bless them for producing it), but new film stock can take the fun out of snapping pictures if you're going for a result that's more artistic. 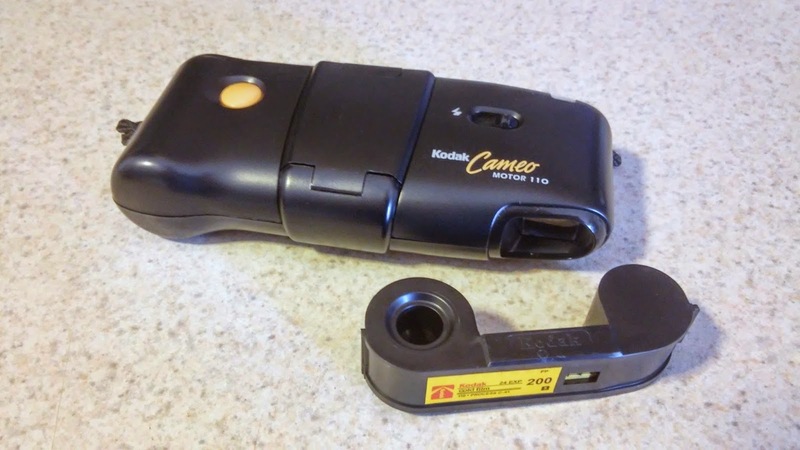 The roll has already been loaded into my Kodak Cameo 110 Camera. I have twenty-four chances to make lo-fi magic happen!